If you’ve been to our Restaurant, you’ve seen – and tasted – what keeps our customers coming back for more. 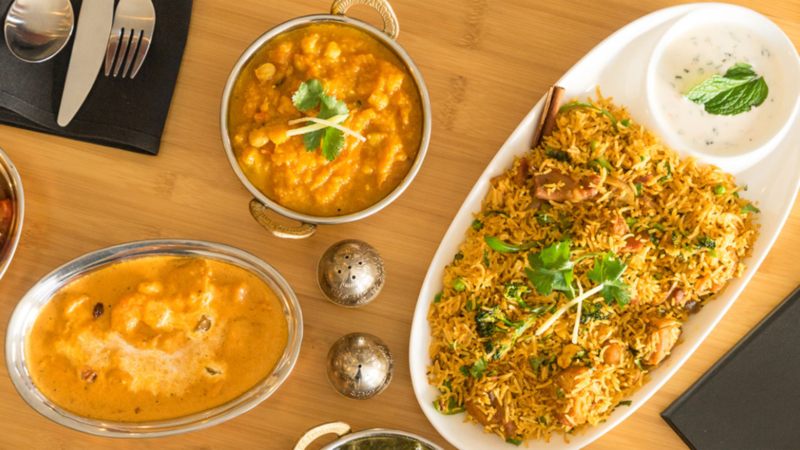 Perfect materials and freshly cooked food, delicious curries, Tandoori items, and juicy Momos. Stop in today and check us out!